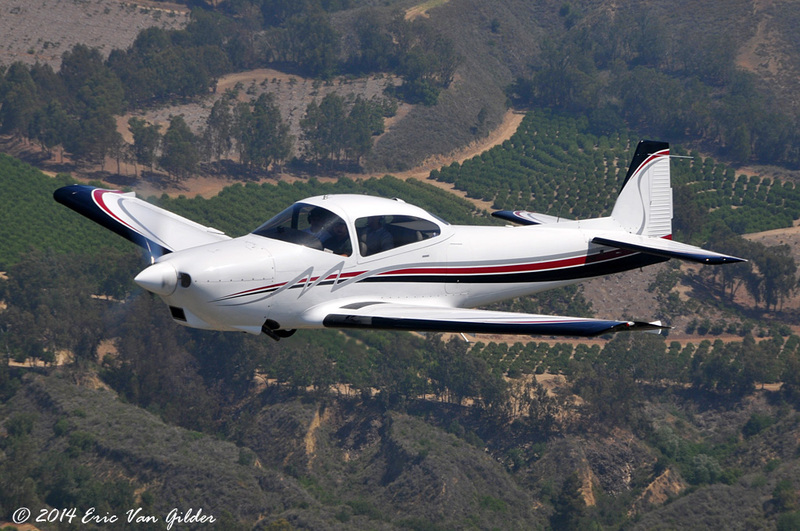 North American designed the Navion near the end of WWII. They were originally designed for the civilian market but attracted the attention of the US Army, who placed an order for 83 . 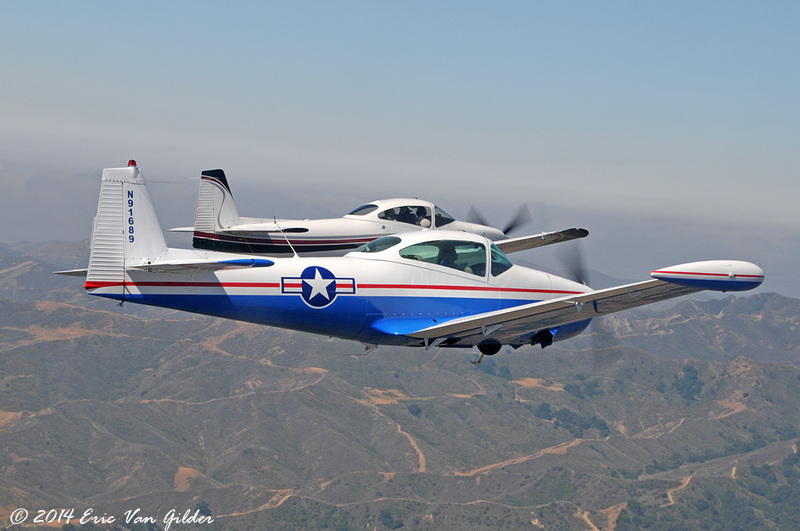 The US Army called these the L-17A. The design was acquired by Ryan in 1948. They continued to build the successful design. 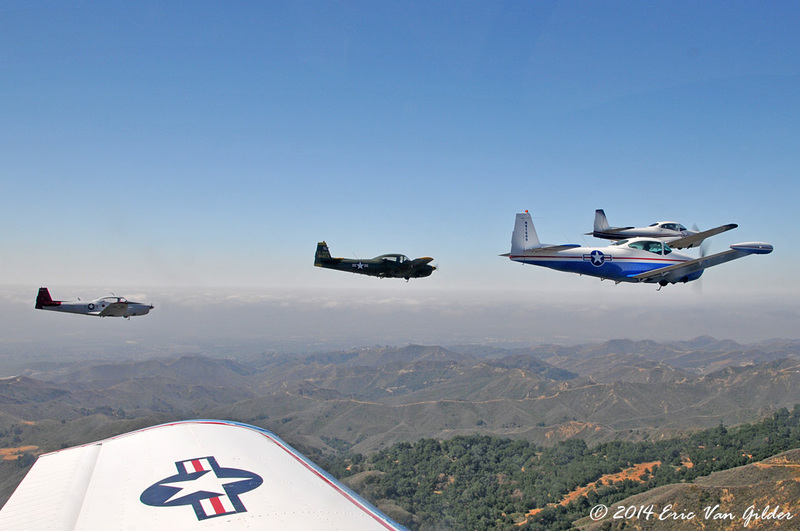 Today, there are quite a few Navions flying at a number of small airports across the United States. 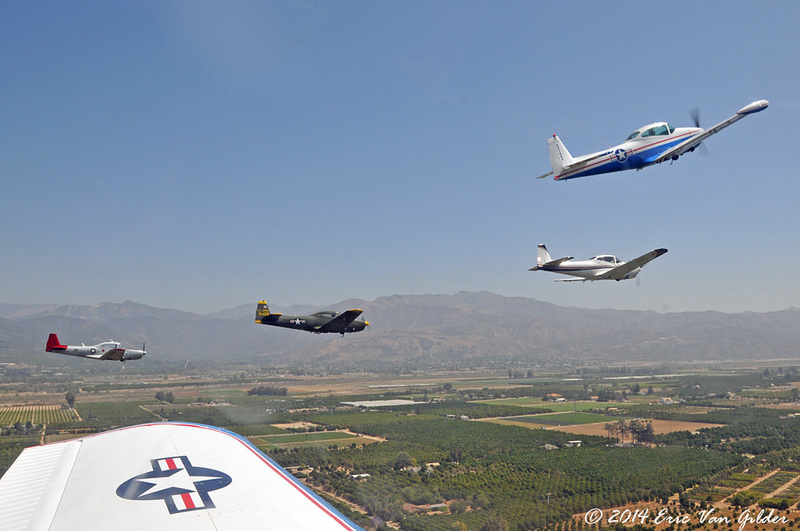 This is the 805 Squadron of local Navion flyers that are seen regularly in Southern California. 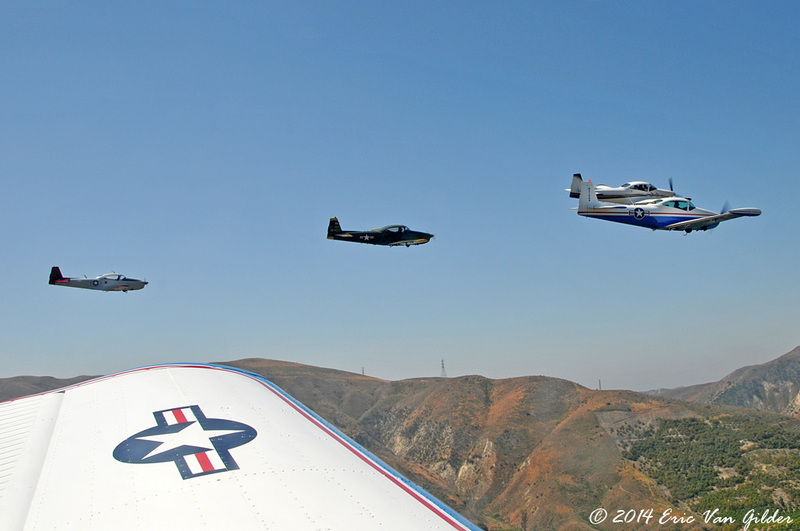 They flew 2 flyovers for Memorial Day. 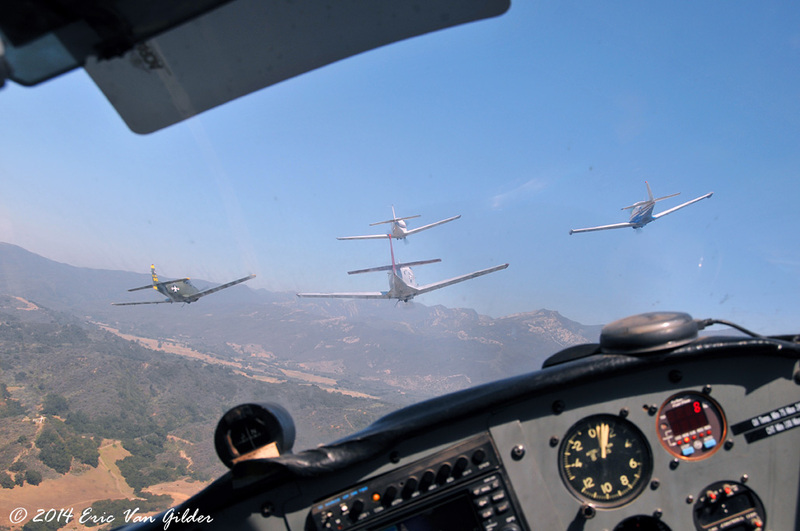 This flight was over a parade in Oak View, California, near Ojai, followed by a flyover at the cemetary in Bardsdale, near Santa Paula. 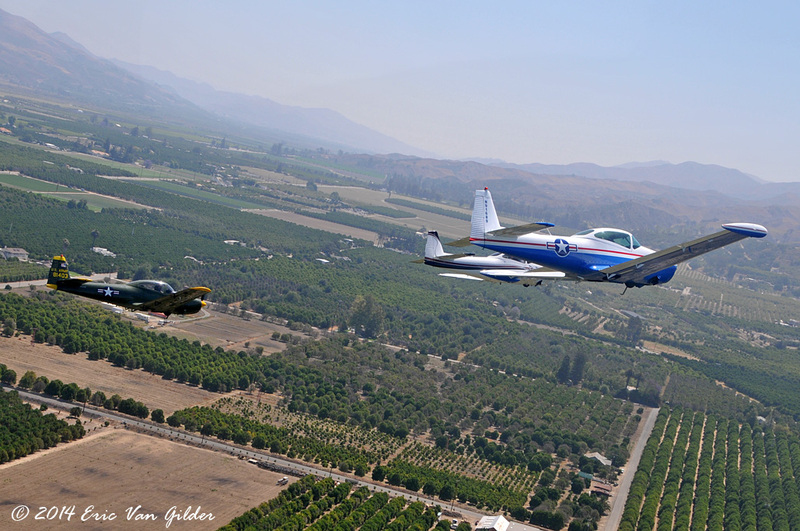 I flew along in the #5 aircraft with David Vanoni. 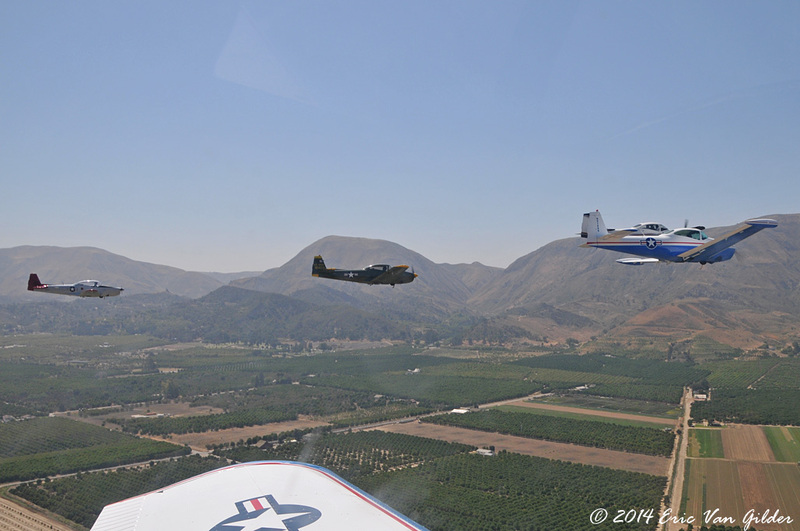 After the flyovers, we flew a two-sip formation to get some phtos of Dave Wakefield's gorgeous 1947 Navion. 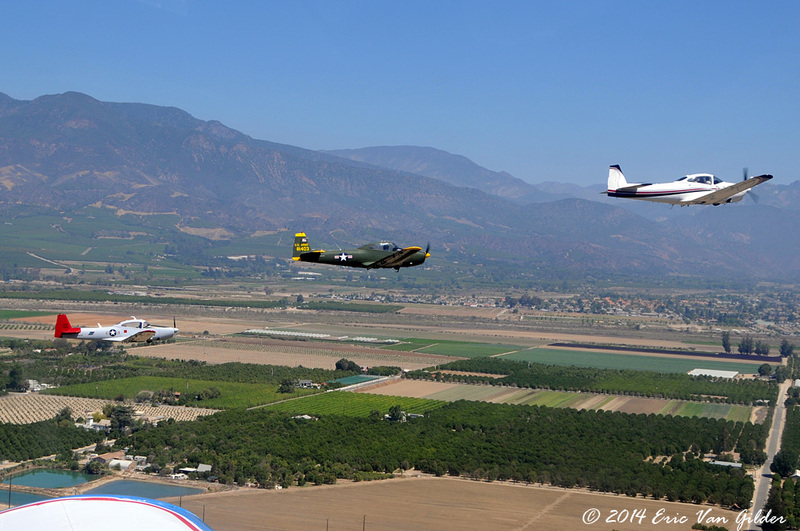 This was the second time I have flown with these guys for a Memorial Day flight and it's always a treat. Thank you all for a nice, safe flight. 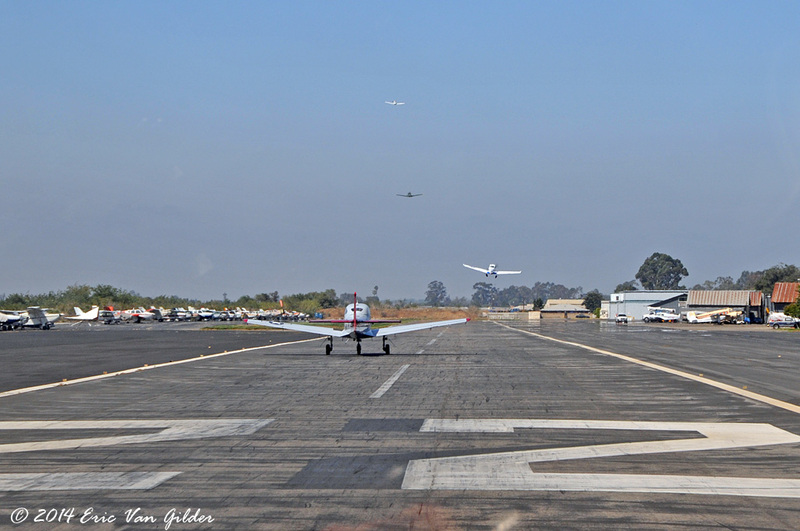 Takeoff from Santa Paula (KSZP). #1 and #2 on the join-up. 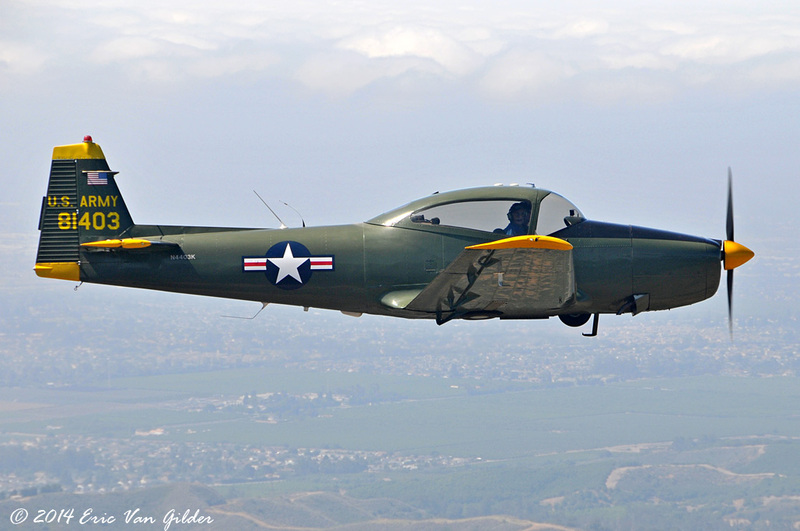 Thom Polizzi in his 1948 Ryan Navion. 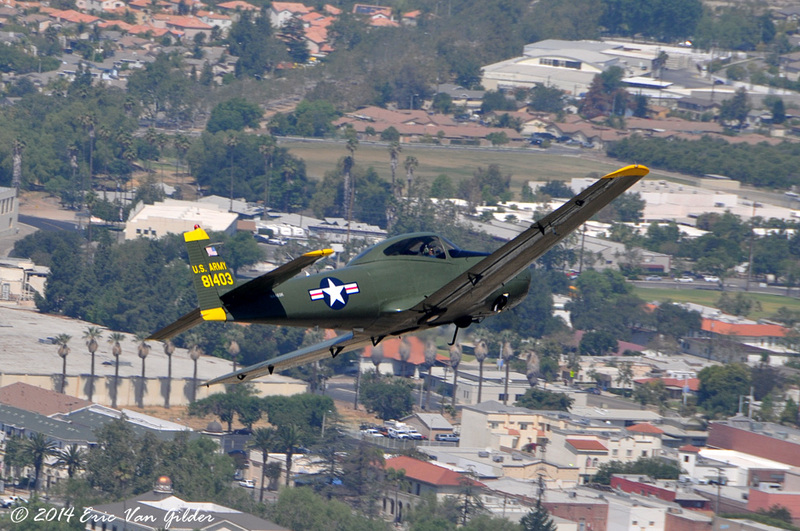 Eric Johnson in his 1947 Navion. 805 Squadron getting formed up. Stinger view over Oak View. 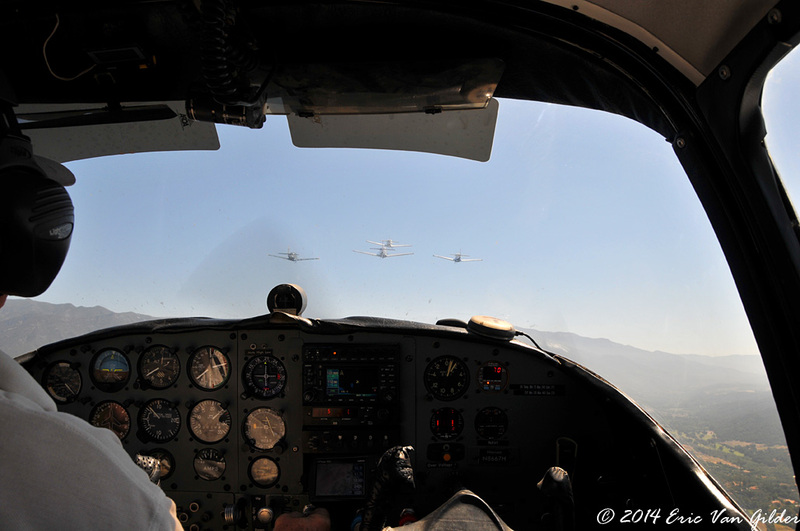 Looking over Dave Vanoni's shoulder over Oak View. Turning toward Bardsdale for the cemetary flyover. #3 pulling for the missing man. Lead with #2 and #4 after the missing man pull. 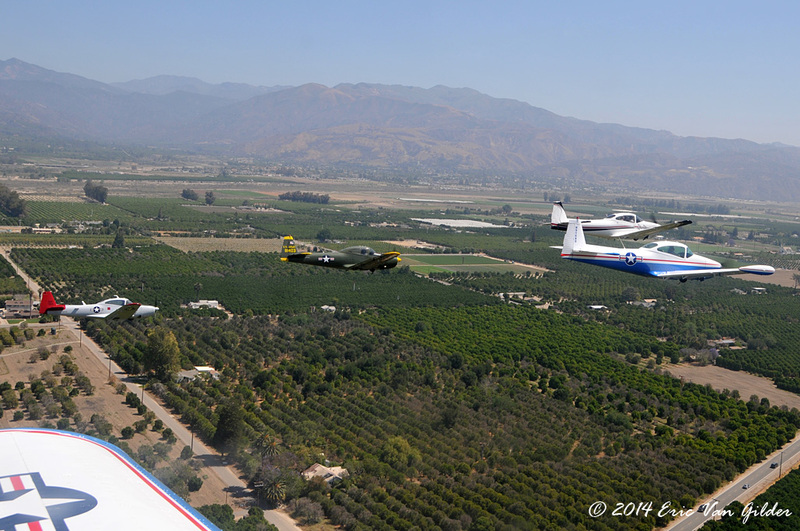 Thom Polizzi pulling away to return to Santa Paula. 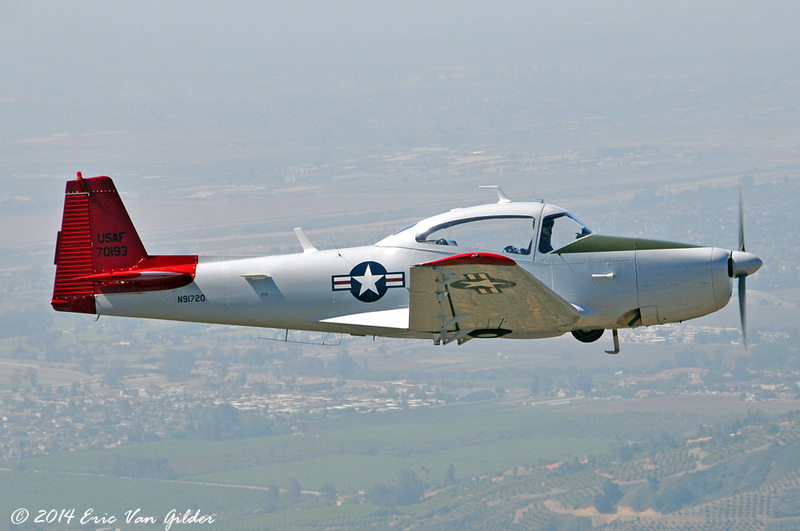 David Wakefield's beautiful 1947 Navion. I looks like new inside and out. 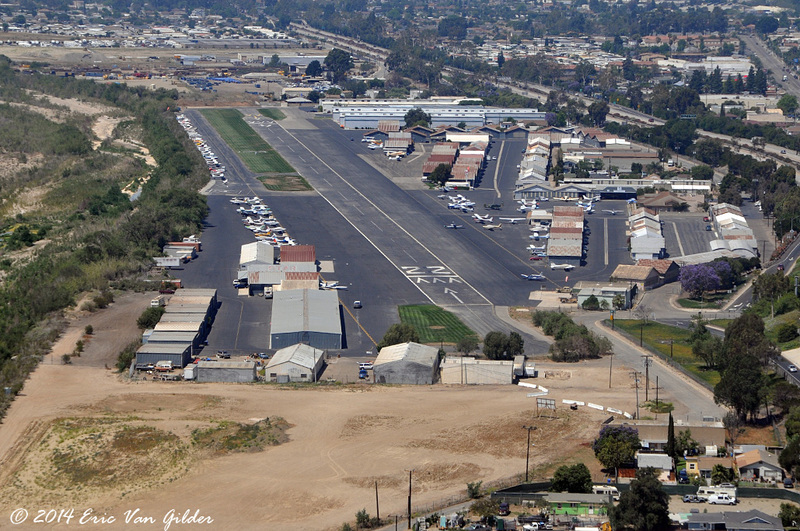 On final to Santa Paula Airport.